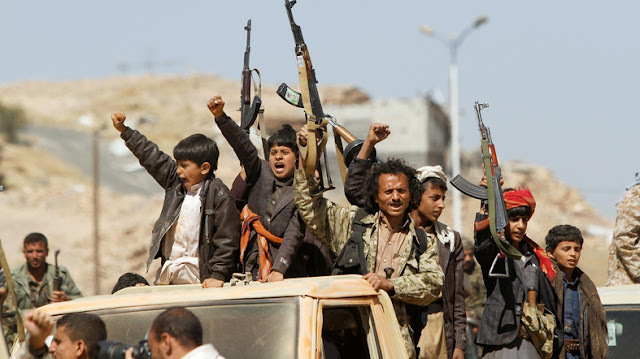 Home / #AmericanRoadRadio / #HumanRights / #TrueNews / True News / Yemen / #HumanRights : 1,300 children were killed and maimed in Yemen last year..Why are children being used as soldiers in Yemen? 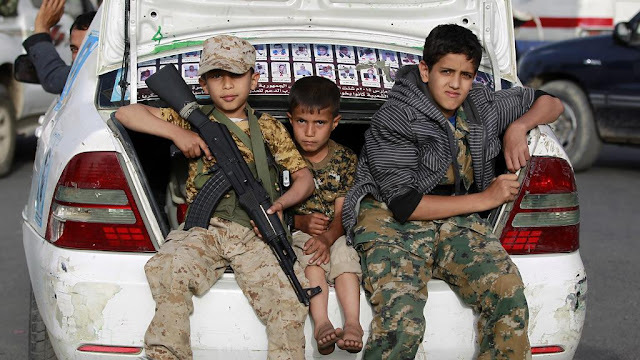 #HumanRights : 1,300 children were killed and maimed in Yemen last year..Why are children being used as soldiers in Yemen? A UN report details child victims worldwide. It found that at least 1,300 children were killed and maimed in Yemen last year. The UN says Saudi-led coalition's airstrikes were responsible for more than half of child deaths and injuries.